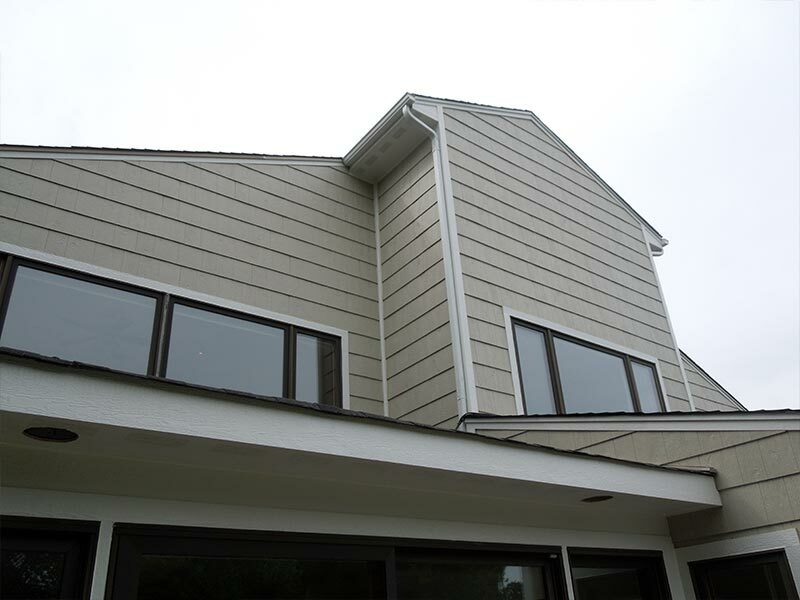 Each of these types of siding materials have their advantages. VIS Exterior has many years of experience in working with clients to find the right solution that fits each individual’s needs, which can vary greatly from structure to structure. 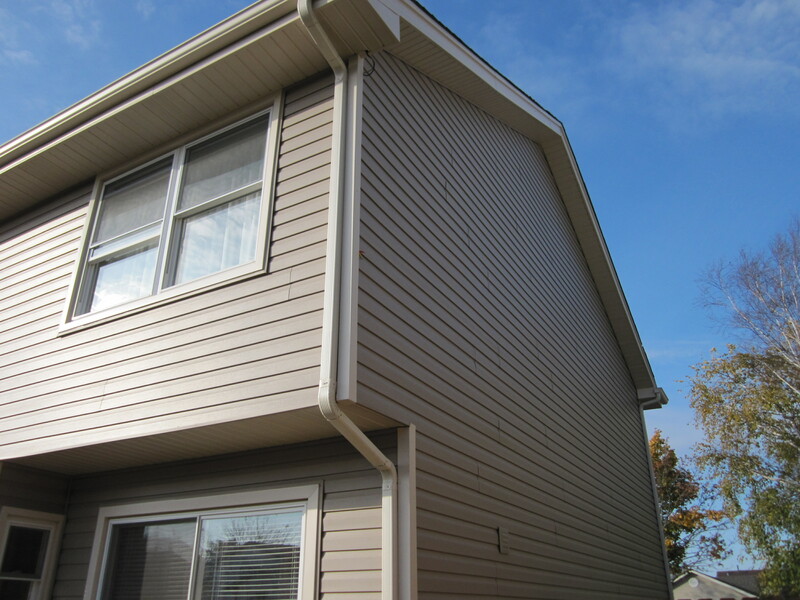 All of our siding installation projects are completed to the highest of standards and within the original timeline. We work hard to provide your home with a beautiful and long lasting look. 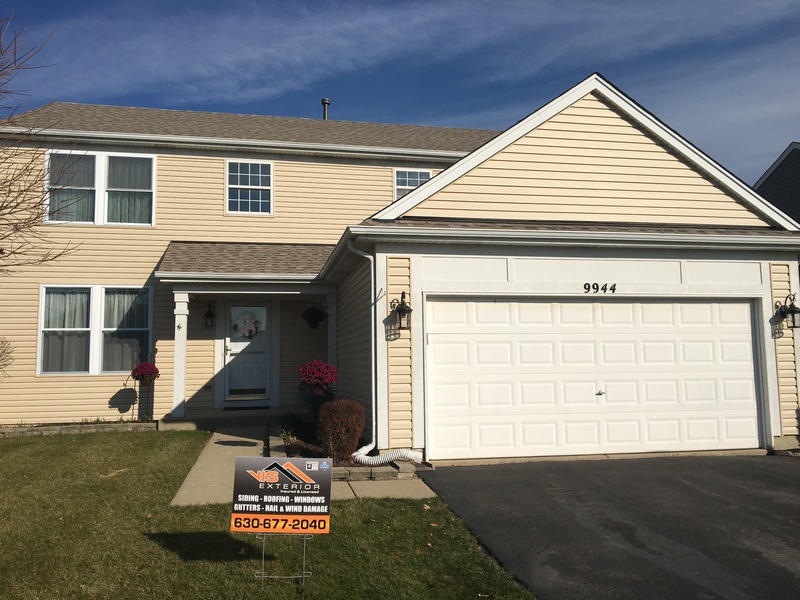 VIS Exterior is a trusted contractor for siding services in Naperville and we can notice the signs that your siding should be replaced in just a few moments. 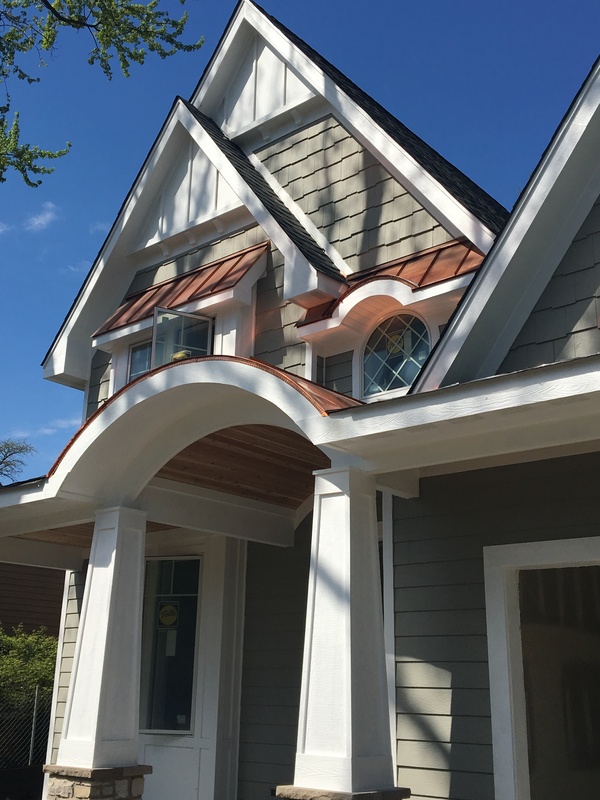 We work with top-notch manufacturers, including Mastic Home Exteriors, Crane Performance, Variform, LP and others so clients get the best quality and a broad selection of colors and styles. 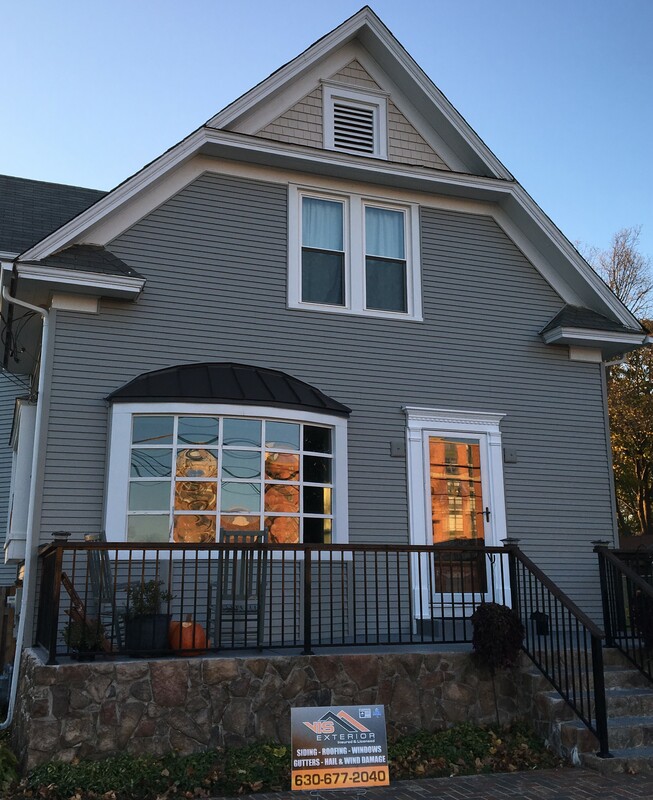 Since the leading factor in ensuring the longevity of the exterior materials is correct installation, we provide unrivaled attention to detail on all of our projects - no matter how big or small. 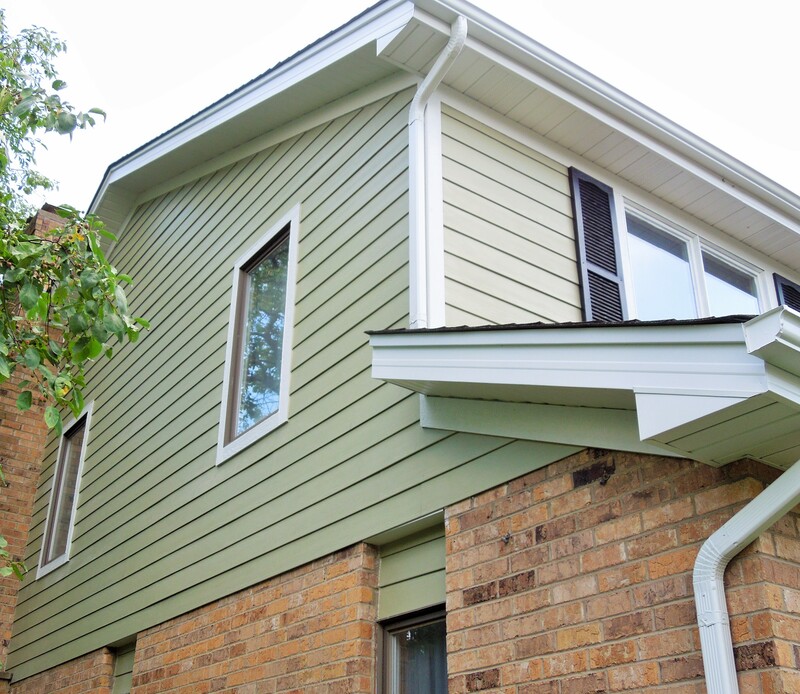 Our friendly team is ready to assist you in choosing the right materials for your siding replacement or replacement project. We offer free estimates sso that you could plan your exterior renovation ahead of time, and also offer flexible financing to help you get the best materials for your home. 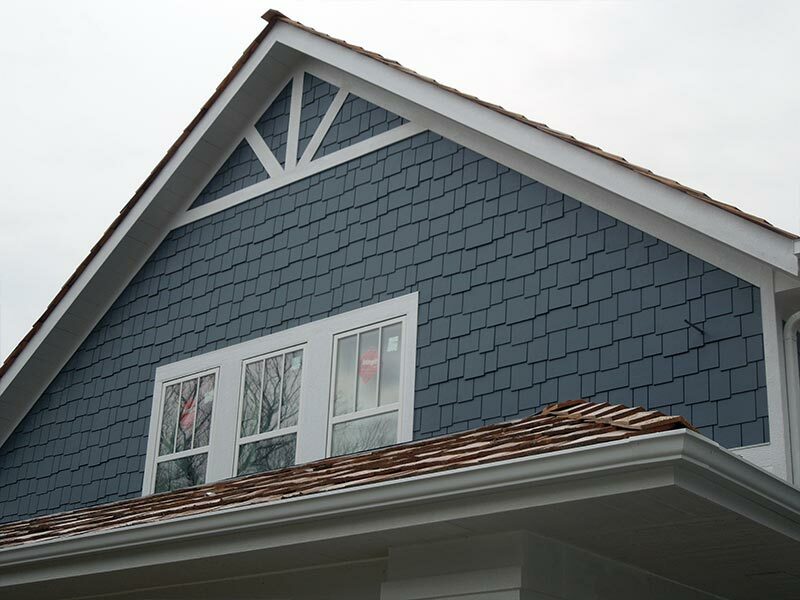 VIS Exterior has the experience clients look for in professional, top-quality siding installation services and an extensive material selection. Whether it’s cedar, treated wood, vinyl or fiber cement, VIS Exterior contractors have the skills required to install it. 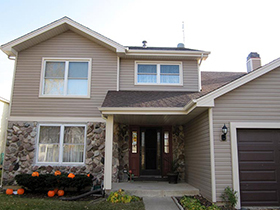 Furthermore, VIS Exterior is unique in Naperville because we work with top-notch manufacturers, including LP and James Hardie. 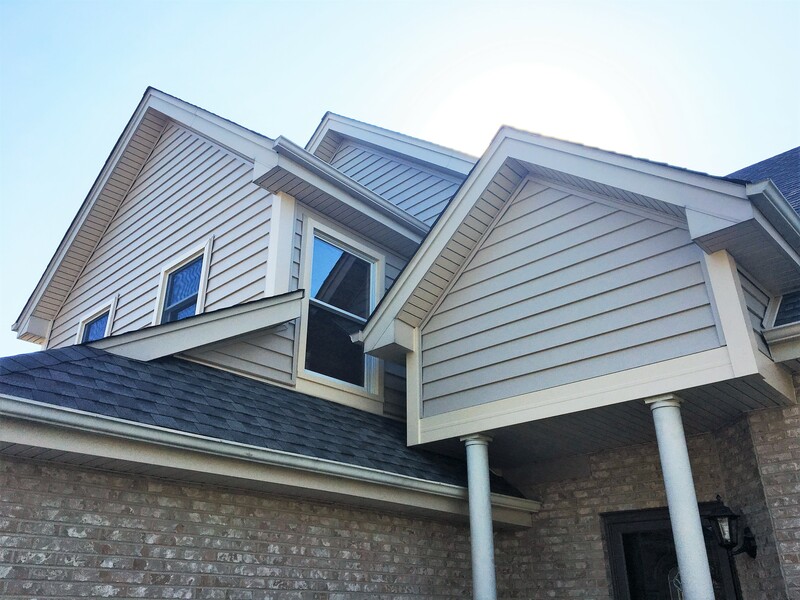 Over our years of service we have completed more than 1000 successful siding and roofing projects and our meticulous work has resulted in 100% customer satisfaction. VIS Exterior doesn’t use subcontractors on any project – it’s always the VIS Exterior team on the job. Regardless of your taste or budget, we have a solution that will satisfy. 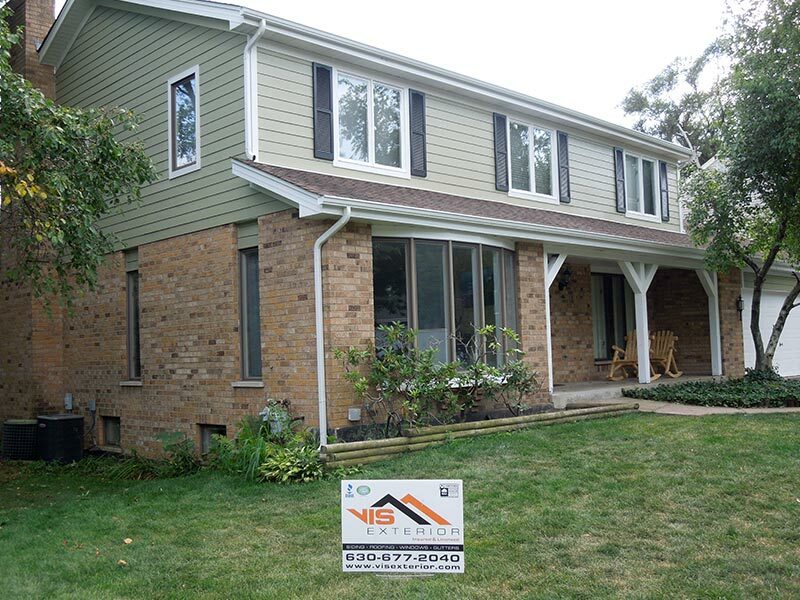 For questions about siding services in Naperville and surrounding areas, contact VIS Exterior today. 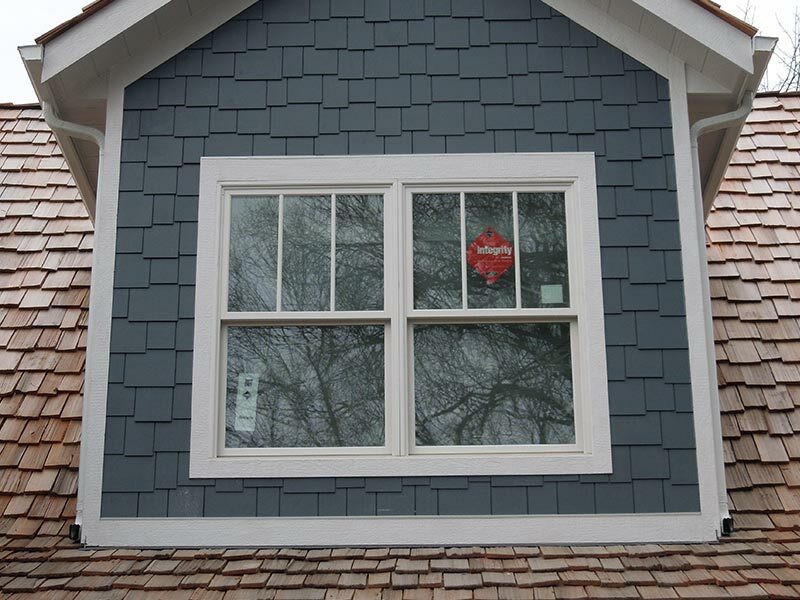 How to choose the right siding contractor? 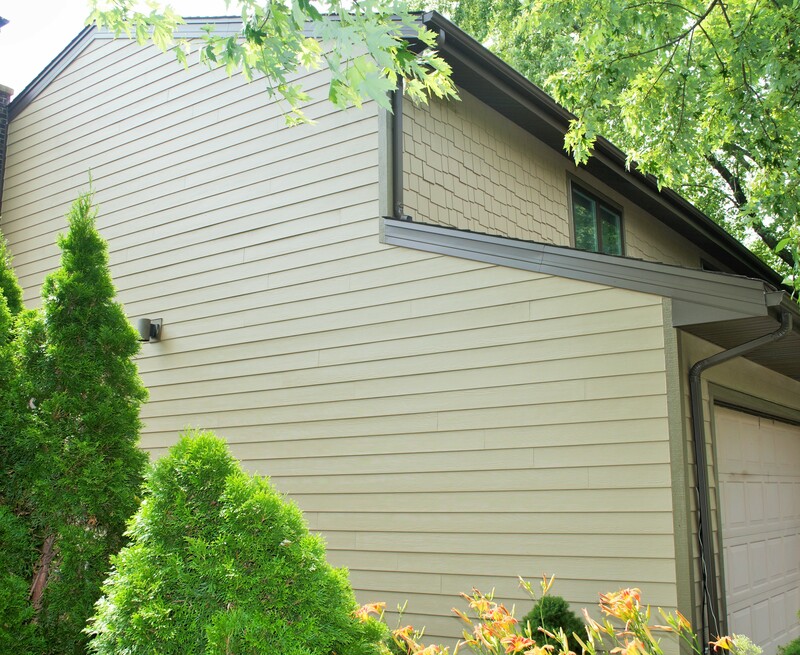 Taking on a siding installation project can increase the comfort and curb appeal of your home. However, if it's not properly installed, it won't last. And it won't protect your home as it was intended to do. That's why it's highly recommended to get a quote from more than one professional contractor services provider for any and all of the exterior remodeling work. Reliability. Be sure to hire a fully licensed, bonded and insured contractor. Experience. Find out how long crew members have been working. Are they full-time installers or just hired day laborers? The level of experience of a crew is the main factor when it comes to the quality of work you'll receive. Ask a contractor for customer referrals and follow up with those individuals to see if they are still happy with the work. Price. Look for the best quality to price ratio. 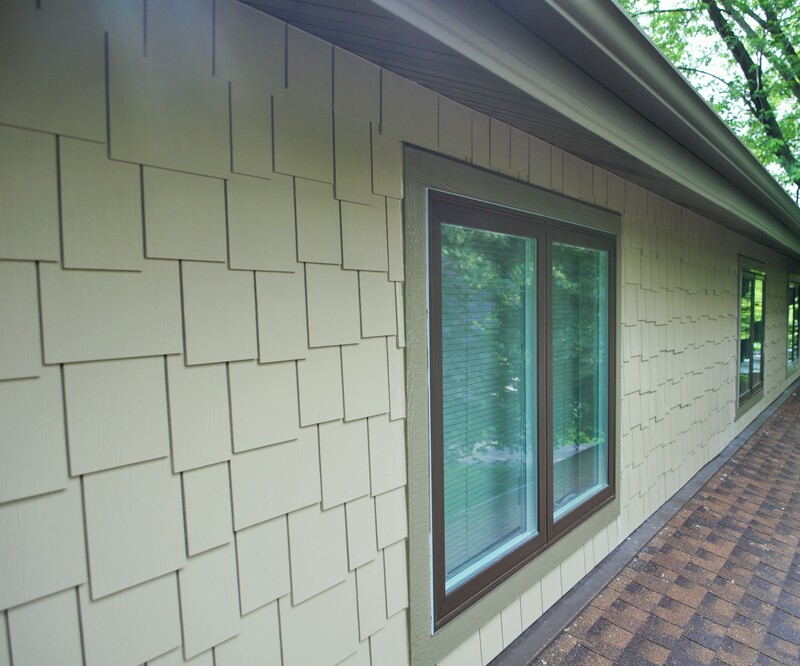 Remember that a good siding replacement job is worth paying for because it will last longer and look better over time. Service. Expect the full service package, including assistance choosing and delivering materials, the removal of existing products and installation of the new materials while keeping the job site clean. Time. Ask for a contractor that is available to do a project in a reasonable amount of time. This will help keep home inconveniences to a minimum. Interview several different contractors and ask them for estimates before making a decision. Check the potential siding contractors in the Better Business Bureau database to see how are they rated. Also, verify them in the Vinyl Siding Institute database to find out if potential service providers are contractors that are also certified as Siding Installers. Select the contractor from your local area to facilitate better and faster communication. If you follow these guidelines, you will be able to choose a contractor that is experienced, reliable and makes your home look great. We are a dedicated team of professionals, striving to do our very best for total client satisfaction. We are a licensed, insured and bonded company, serving your area since 2001. For utmost quality control, each project is completed by our trained employees, not subcontractors. We always accommodate your specific needs. We are committed to helping you determine what best fits your needs and budget. For your comfort, we always meet deadlines while keeping the job site clean and safe for your family at the end of each work day.